The Weeknd is currently on his Legend of The Fall World Tour and the star just shared a new music video for the single “Secrets”. Initially written as a country song, the track is a clear ode to an unfatihful lover. Abel said this is his favorite song on the album, which arrived last November. 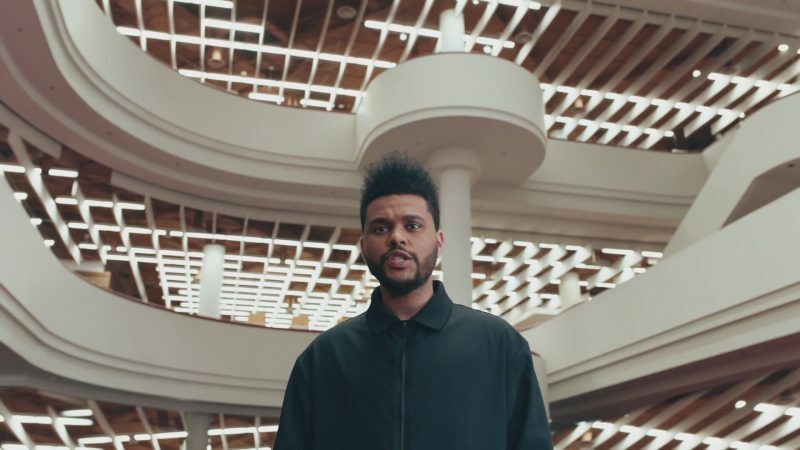 The music video, directed by Pedro Martin-Calero, was filmed in part at the University of Toronto and sees the singer in a futuristic world dueling with some dude for the love of a mysterious floating woman. “Secrets” samples two ’80s new wave classics Tears For Fears’ “Pale shelter” and the Romantics’ “Talking in your sleep”.